One of the things I am contacted frequently about is photographers travel advice. I was recently featured on Shotkit.com which I felt quite humbled by as it is a website that is all about the camera gear used by the world’s best photographers. 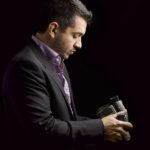 In this feature, it included a description of how I make a living in addition to an image of my equipment that I travel with. Since then I have received an increasing number of emails asking me if I could provide some photographers travel advice, especially about the logistics of traveling internationally with a substantial amount of equipment. Generally, the majority of the questions are coming from photographers who have traveled before but with very little equipment and are now looking at their first serious international assignments. A really big misconception that many photographers have is thinking that the more developed countries such as America and the UK have stricter customs security processes than those of the third world. This is in fact, quite the opposite, with third world countries being very strict in this regard due to a strong protectionist approach to their trade policies and their economy. When you first start addressing the logistics of traveling internationally, initially it might seem relatively complicated and quite an overwhelming process. In regards to photographers travel advice, the best thing I can recommend is that you follow the steps in my guide and eventually it will become second nature to you and the process will be a lot less daunting. There are two approaches you can take. The first approach is that of well-planned travel with all documentation. It is so easy to think that taking shortcuts will save you time and money, but often in terms of traveling, shortcuts can result in a loss of income, huge amounts of time wasted and higher expenses. The second approach is really only there for very last minute jobs or when you have limited equipment. It is not an approach I recommend but I have included it so that as a photographer you can compare your options. 1)Buy Pelican cases or comparable products that carry a lifetime guarantee. Pelican 1650 is my favorite for carrying lights and Pelican 1510 for camera equipment that is to be carried with you. Do not send soft bags under the plane cargo. Many companies advertise their bags to be indestructible. But speaking from experience, it is just not worth the risk of damage to your equipment. 2)Make sure you remove all the big batteries from the bags that are going cargo. In addition, ensure that batteries are in plastic bags and that they meet the airline restrictions. 3)Avoid taking thick cords and cables with you. If they are a necessity make sure they go into the cargo. For some reason, chords tend to get a negative response from the TSA people handling the X-rays. 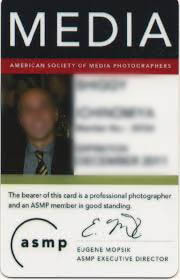 4)Become a member of ASMP or any other organization that can provide you with a legitimate media card. This will allow you traveling benefits in some airlines. 5)From my experience, my recommendation would be to travel American Airlines and its partner Airlines due to the benefits you can receive. If you are traveling outside the US, purchase your tickets through the American Airlines website as the benefits will then be transferred to its partners. Some of the benefits include a baggage allowance of up to 25 bags with a charge of $50 each domestically and $70 per bag when traveling internationally. Each bag is permitted to be up to 100 pounds in weight, though I do try not to surpass 70 pounds as a courtesy. 6)Make sure you take all glass and cameras with you at all time as carrying on. I would even suggest purchasing a $15 dollar priority boarding pass so you can be the first to board and have a guaranteed space in the overhead compartment. Upgrading one person in your party will be enough for the entire crew to enjoy the benefits. No need to purchase more than one. 7)Be sure to print the Audiovisual equipment policy from the American Airlines website. Surprisingly, many of the check-in staff will not be aware of what you are talking about when you mention media discounts so having a printed copy of the policy on your person will ultimately save you a lot of time and headaches. 8)Get yourself an ATA Carnet. The carnet is basically a Passport for your equipment. 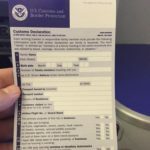 It consists of a detailed list of all gear and it assures customs agents that you are leaving with the same amount of gear that you brought in, thus eradicating any questions of equipment being sold for commercial purposes. Please read the restrictions carefully as not all countries have the same policies and some of them change them quite often. I found this out the hard way on a trip to Shanghai in 2012. 9)Make sure you arrive at the airport at least 3 hours before your flight departs, especially if you are not familiar with the airport or with the location of the customs offices. This will ensure you have sufficient time if the offices are hard to locate or access is restricted. 10)Be sure you stamp your ATA Carnet before you board the plane and after you land at your destination. They are both equally important. Otherwise, you might just have to fly back the same day to Phoenix from Cabo after dealing with Mexican customs agents for 5 hours. (True story!) This, just to get a stamp on a piece of paper. For the sake of a stamp on your ATA Carnet, you can avoid huge time delays and expensive last-minute flights to rectify documentation. 11)Make sure to check customs forms appropriately and ensure that you get a stamp on your ATA Carnet. In terms of photographers travel advice there are some things I stress over and over again. Getting the appropriate stamp on your ATA Carnet is vital and it is a step that can never be overlooked or dismissed. If you have a stamp going out, you must have one coming in. If you do not follow the proper processes you could find yourself losing your ATA Carnet (and thus your ability to travel) or having to get another ATA Carnet that can require a bond of up to $20,000. All for the sake of a stamp! This is not ideal, nor is it one that I recommend or would ever use myself. However, I understand, especially in the early days, that jobs may come very last minute, or maybe you are a wedding photographer who has the very limited equipment. Even though I do not recommend it you will increase your chance of success if you follow the steps as follows. 1)Take as little gear as possible and spread your gear around your luggage. Alternatively, if you have a team or are traveling with assistants, ensure that your gear is equally distributed. Do not put all of your gear in one bag because customs agents might give you a hard time. I would strongly encourage you to look into renting gear at the destination unless it is extremely necessary. 2)Disclosing you are a photographer traveling for business purposes is something I would leave to your discretion. 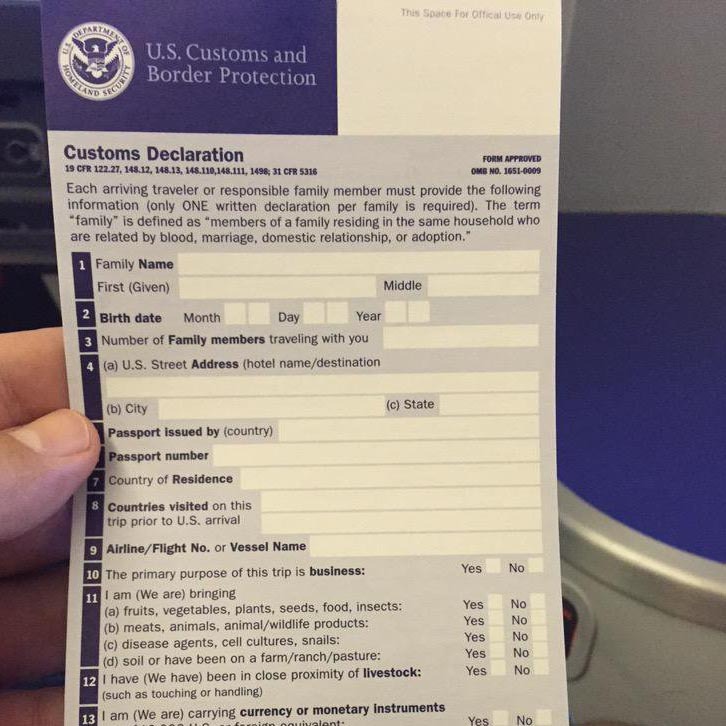 If you follow step number 1 you should be Ok at customs regardless. Remember, customs agents are there to make sure you don’t bring merchandise to resale. So as long as you leave with the same amount of gear you came in you are only bending the rules. 3) Make your gear look as old as possible (great advice from Joey L) by making marks that can be erased later, or using a piece of tape to give the impression that the camera is being held together by tape and thus is old and certainly not being used for commercial purposes. Again, customs agents are concerned with the goods you are bringing into the country for fear of them being sold without paying duties. So don’t raise any red flags by giving the indication that you have sufficient equipment to be selling once inside the country. If this is not of a concern for customs officers they really are not so concerned with the fact that you might be working whilst in the country. In terms of photographers travel advice, my number one piece of advice for traveling is to follow the step-by-step guide for well-planned travel with all documentation as above. 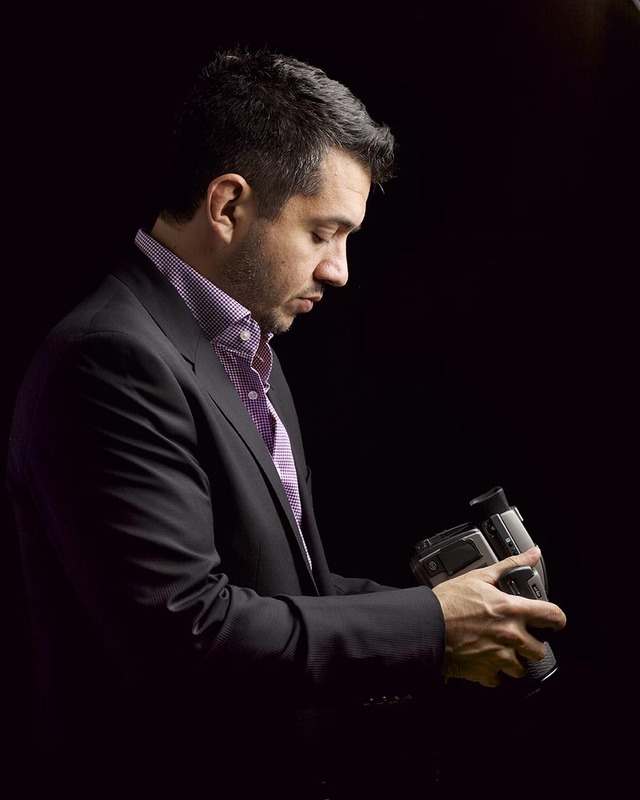 Photographers travel advice post was written by Antonio Cuellar a Luxury Hotel photographer who has been in the business for over 15 years. For further questions don’t hesitate to post a comment and I will be happy to reply. I didn’t know that photographers could face a lot of dilemma when travelling. This is a very informative post for travel photographers to avoid hassle when visiting different places. I wish to be a photographer one day, not really to travel the world and take pictures (though I do admit that sounds like an amazing job for a photographer), but to simply get paid to do something I really like doing. Though I doubt I will be travelling a lot when I become a professional photographer later in life, this article was indeed well thought out and informative and for that, I thank you. It´s true, travelling to different destinations can be very unpredictable in terms of restrictions. I would only take old and used equipment, especialy my camera and other electronical accesories. These tips are very important and useful. I would have never thought of this. I’m usually a rushing person and taking time to read this just allows me to absorb that I should take my time to pack to make sure my gadgets aren’t destroyed, tampered, lost or what not during travel. This article was an eye opener for me. I know it’s so simple to know but it just hit right on spot. It’s mind boggling how many equipment and documentation a photographer has to prepare before take off. 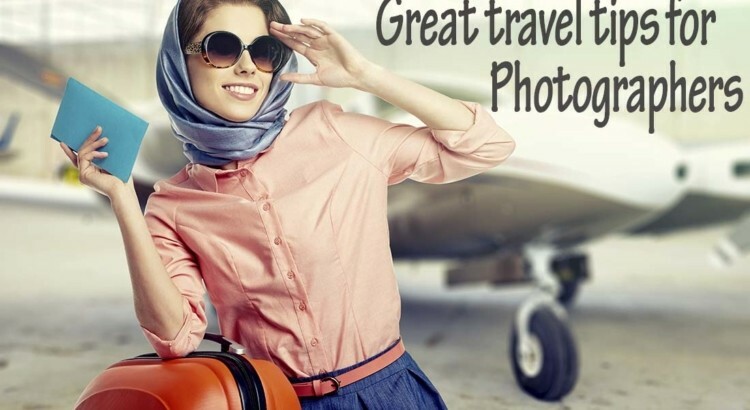 Great tips for professional photographers and those planning their first trip! Yeah it is mind boggling. I don’t think I could ever do this but after reading this article I have a far greater respect for not only the creativity, but also the dedication and organization that goes into the photography profession. Very true,… Proper planning is the true essence of success for any traveler. If the travel schedule is clumsy, one may not be able to properly utilize the moments. Photographer should always be prepared with proper equipment so that things come handy at the time of need. Thank you for this. Very helpful for those who are going on a trip with so much camera on hand. Yes, it is a big nightmare and a big reason I decided to write photographers travel advice. This is one of the most useful articles I’ve read. I am planning my first trip as a architectural photographer and I really didn’t have any idea of how to manage traveling with my equipment, specially about the ATA carnet. I am really thankful now for this information and for the prompt answers.